Zuma Deluxe is a very funny and addictive game. The entertainment is set at the time of the Aztec civilization with all its colours and typical designs. 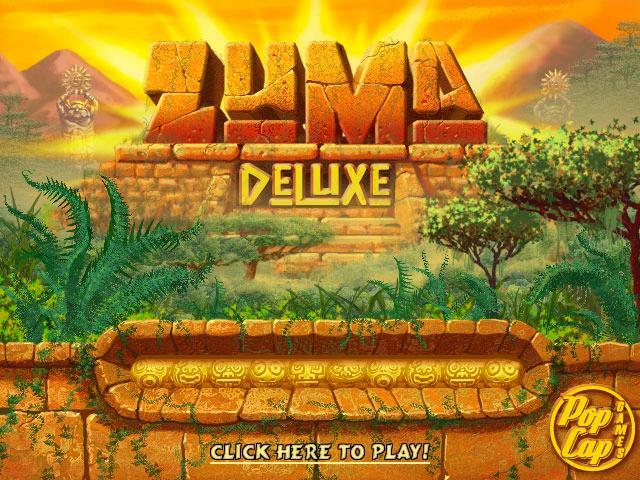 In Zuma Deluxe you will have to shoot marbles from a stone frog (which rotates in the center of the screen) to a big snake constituted by colour balls which moves towards a falling point. You must prevent the marbles from entering the Sun God skull and this is avoided creating groups of three or more marbles of the same colour. Zuma Deluxe has two playing modes which put your reflexes to the test at all times. The sound effects and the background music create a pleasant environment full of enjoyment. You will not want to leave your chair once you begin playing. -Some of the functions are restricted. 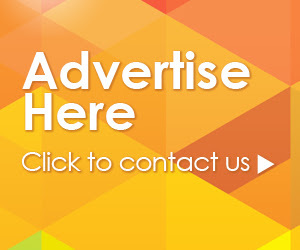 -You will only be able to use it a limited time.